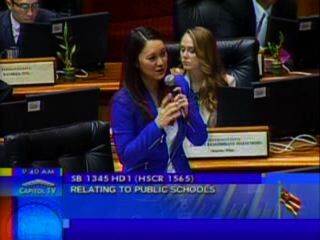 4/14/2015 H Passed Third Reading as amended in HD 1 with none voting aye with reservations; none voting no (0) and none excused (0). Transmitted to Senate. petroglyphs of ancient canoes of the Pacific Islands. 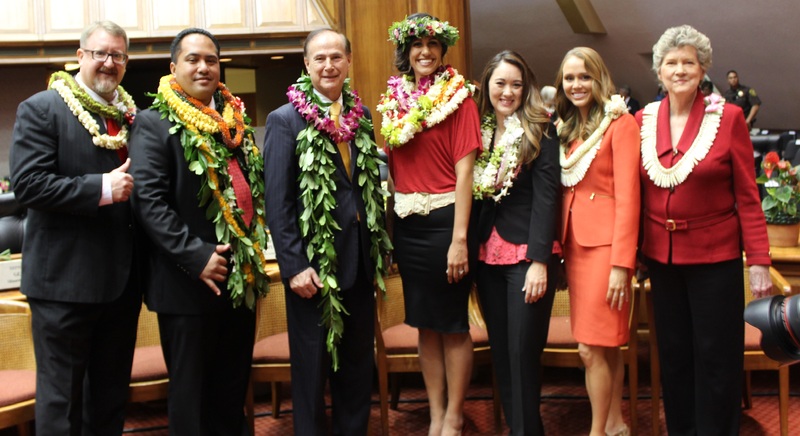 Representatives Romy Cachola, Lynn Decoite, Lauren Matsumoto, Feki Pouha, Andria Tupola Gene Ward and Ryan Yamane are standing with members of the Society of the Ho`kule’a in the chamber of House of Representatives. 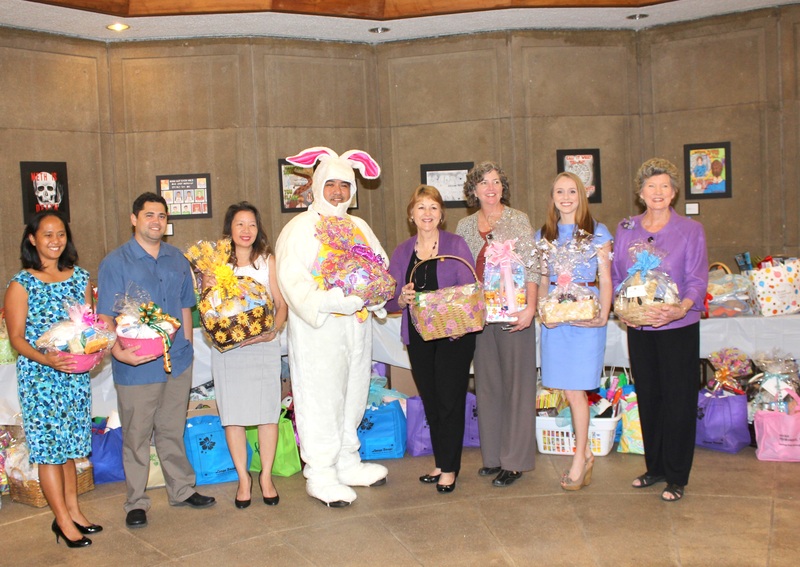 The 2015 Women’s Legislative Caucus Easter Basket donation drive was coordinated this year by Representative Lauren Matsumoto and Senator Rozalyn Baker. 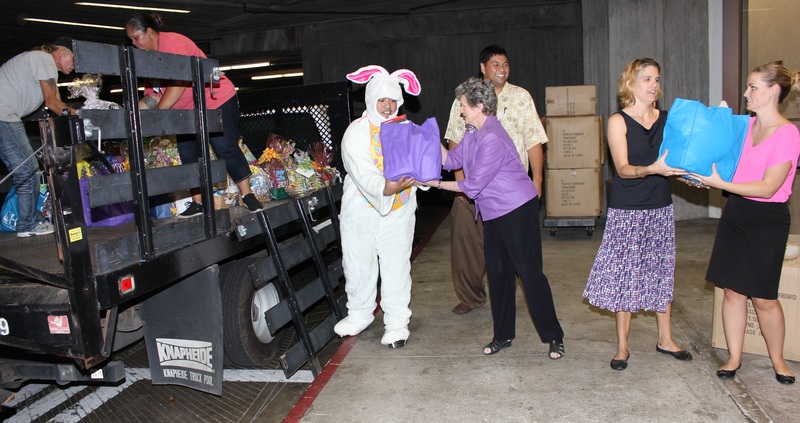 Representative Feki Pouha dressed in costume for the pick-up of more than 80 Easter baskets that were donated to The Institute for Human Services (IHS) today. Baskets were filled with essential household items, such as laundry soap, utensils, toiletries, and towels, which will benefit clients at Institute for Human Services. Every year the donations help families and individuals get a head start when moving from being homeless to having a permanent home. The Legislative Women’s Caucus is a bipartisan organization that consists of the women Senators and women members of the House of Representatives. The Caucus works closely with women’s organizations and concerned individuals across the State, as well as with the Governor, state agencies and other legislators to advocate for programs and services that benefit women. 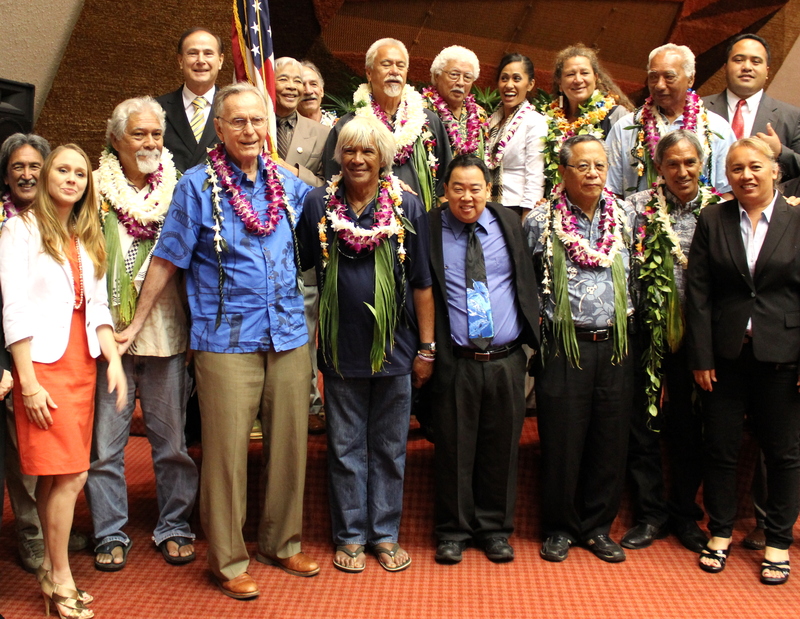 Representative Della Au Belatti, Kimo Carvalho, Director, for the Institute of Human Services, Senator Suzanne Chun Oakland, Representative Feki Pouha, Senator Rozalyn Baker, Senator Laura Thielen, Representative Lauren Kealohilani Matsumoto and Representative Cynthia Thielen.